Do you enjoy our comics coverage? 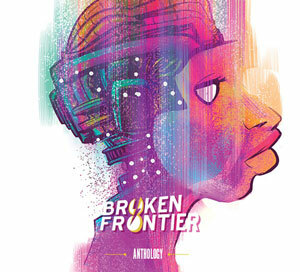 Then support Broken Frontier on Patreon! Become a Patron and get your name, visual and website listed on this page. Check our Patreon page for more on which details get listed per pledge level. Here are the people that have already shown their support. Thanks so much for supporting BF!